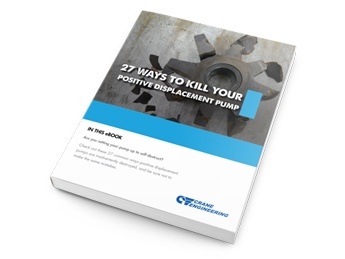 Cat Pumps’ direct-drive pumps offer a compact and cost-effective pump mounting, and are available for electric and engine drives. This option allows for easy installation with the pump mounting directly to the motor or engine. 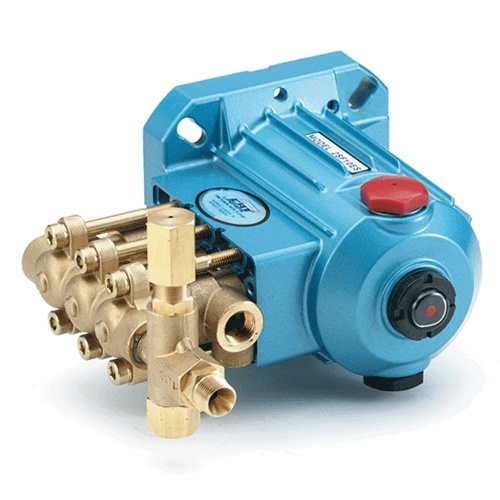 For electric motor direct-drive pumps there are two options available: hollow shaft pumps and bell housing. 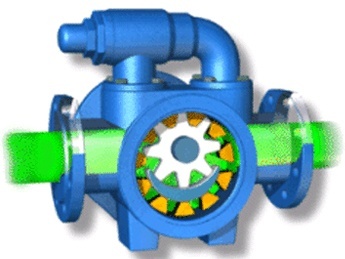 For engine direct-drive pumps there are two options available: hollow shaft pumps and gearbox pumps. Both options bolt directly to the engine, but the gearbox version allows the pump to run at half the speed of the engine.